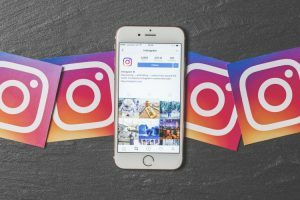 How Can Instagram Support Direct Response Marketing? You might think of Instagram as a platform for people to connect, primarily through beautiful images and videos, with their friends, family, and favorite celebrities. It is, but there’s so much more. If you target audience is under the age of 50, you better be focusing your marketing efforts to this highly engaged audience through Instagram. How are Marketing 4.0 Trends Shaping Your Digital Priorities?